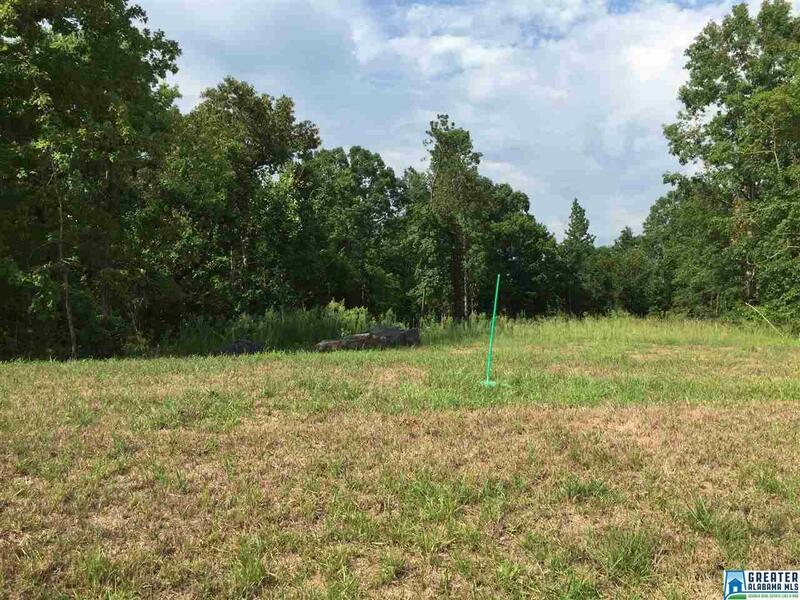 Beautiful wooded building lot that backs up to the Cahaba River. This lot is perfect for a basement home. All utilities are there and enjoy all the amenities of Riverwoods, pool, clubhouse, playground, fishing lake, walking trails and of course the Cahaba River. Shelby County Schools (Helena) are all close by.